Eglinton/Mavis, Mississauga – We invite everyone to visit our open house at 4738 Alana Glen Dr on July 31 from 14:00 PM to 16:00 PM. Eglinton/Mavis, Mississauga – We invite everyone to visit our open house at 4738 Alana Glen Dr on July 30 from 14:00 PM to 16:00 PM. 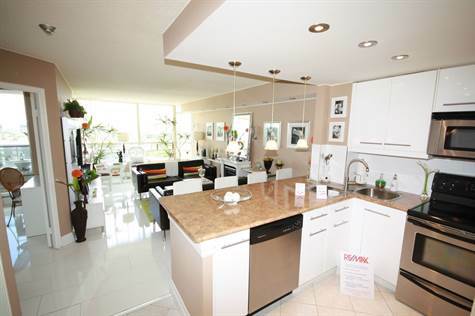 • 4 bath, 3 bdrm 2 story – $699,999. Great Price ! 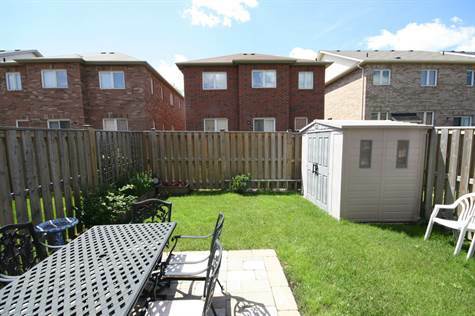 Eglinton/Mavis, Mississauga – Welcome To 4738 Alana Glen Drive In Popular Mississauga’s East Credit Community. This Upgraded Semi Detached House Features Practical Layout With separate living and dining rooms. It offers 3 Bedrooms and 4 Washrooms. Finish Basement With Heat/Sound Proof Ceiling & Small Room (Could Be Used As Bedroom). Updated With Hardwood Floors Through-Out (Except For Bedrooms), Matching Color Oak Staircase, California Shutters in all rooms And Beautiful Kitchen With Onyx Counter top and Stainless Steel Appliances, Updated Light Fixtures (Some Led lights),Central Vacuum With Accessories, Stone Work Front Veranda, Well Kept Perineal Plants In Front / Backyard, Shed & Parking For Two Cars. 2nd floor laundry.The Semi Is Located Just Minutes From Mississauga’s City Centre And Highway 403. Eglinton/Mavis, Mississauga – We invite everyone to visit our open house at 4738 Alana Glen Dr on July 24 from 14:00 PM to 16:00 PM. Eglinton/Mavis, Mississauga – We invite everyone to visit our open house at 4738 Alana Glen Dr on July 23 from 14:00 PM to 16:00 PM. 1803-75 King St E Mississauga in Dundas/ Hurontario, Mississauga is Sold! Dundas/ Hurontario, Mississauga – The apartment at 1803-75 King St E Mississauga has been sold. Posted on July 20, 2016 Leave a comment on 1803-75 King St E Mississauga in Dundas/ Hurontario, Mississauga is Sold!